The pioneering Afrobeat Kuti lineage continues with an Invisible Wind Factory date, as Getintothis‘ David Hall reports. The Nigerian-born LIPA alumni Oluseun Anikulapo Kuti is youngest son of the legendary late Afrobeat pioneer Fela Kuti, and now heads up his father’s former band Egypt 80. Now both are nailed on for an Invisible Wind Factory date on March 20, which promises to bring with it all the wired energy of the subgenre Kuti Snr. helped to popularise. Seun Kuti and Egypt 80 recently released the expansive and politically-charged three-track EP Struggle Sounds in September 2016, their first studio work since 2014’s album A Long Way To The Beginning. Kuti and band followed up their new music by completing an extensive US tour, including dates in support of former Fugees icon Lauren Hill, and now announce an exclusive string of UK dates. 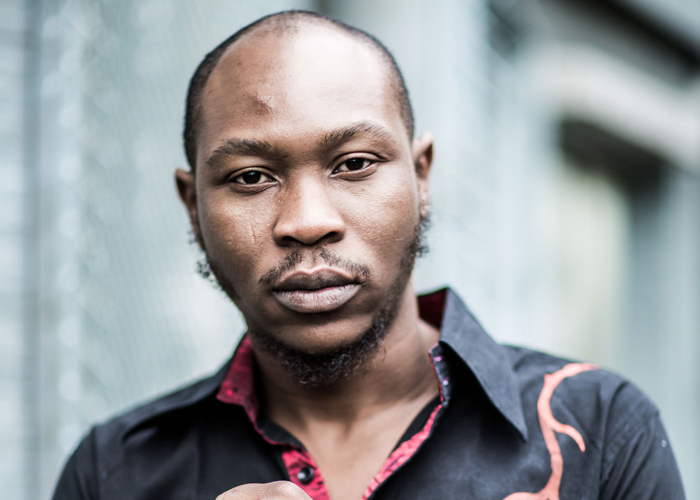 Seun Kuti and Egypt 80 play the Invisible Wind Factory on Monday March 20 and tickets are on sale now.